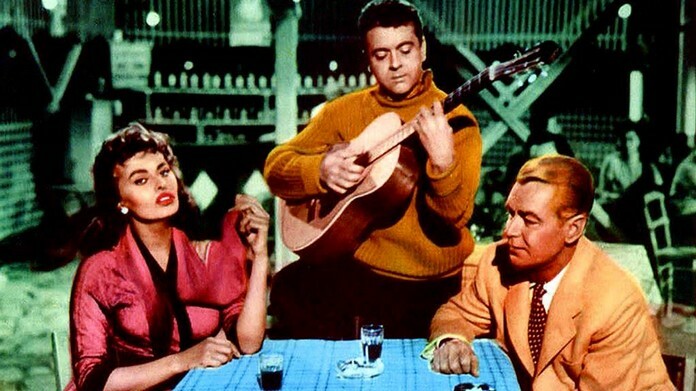 A wonderful scene from the 1957 film “Boy on a Dolphin” when Sophia Loren sings the song “Ti Einai Afto Pou to Lene Agapi” shot on Hydra Island. Almost 60 years after the film’s release and despite a dismal box office record at the time, Boy on a Dolphin remains a timeless classic and a historic film. 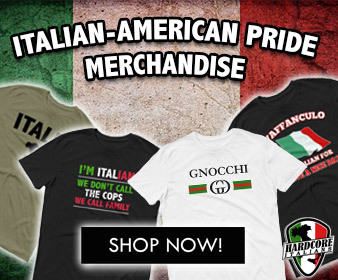 ﻿ For those filmgoers who were seeing her for the first time, Loren would never again belong just to Italy. 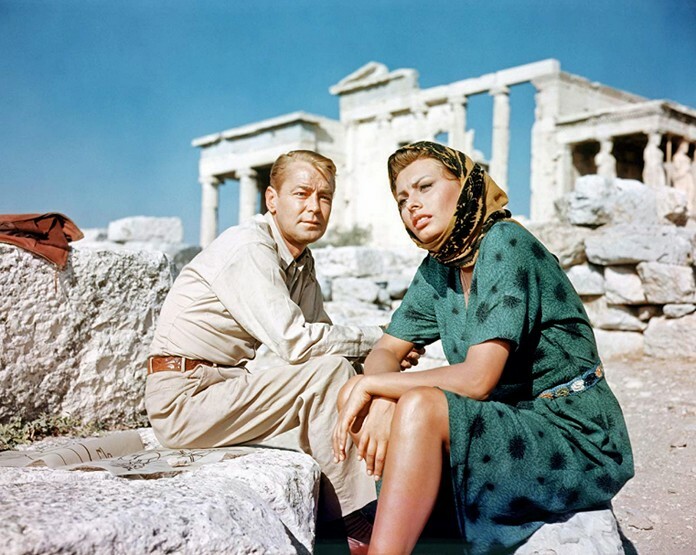 Released in 1957 the romantic film was shot in Greece. The film is noteworthy as Sophia Loren’s English language debut. She also used her Greek language skills to sing “T’in’afto pou to lene agapi” (What is this they call love?) in Greek and do a bit of Greek dancing in the process. Opposite Loren were stars Alan Ladd & Clifton Webb. Hugo Friedhofer’s score was nominated for a Best Music at the 1958 Academy Awards.